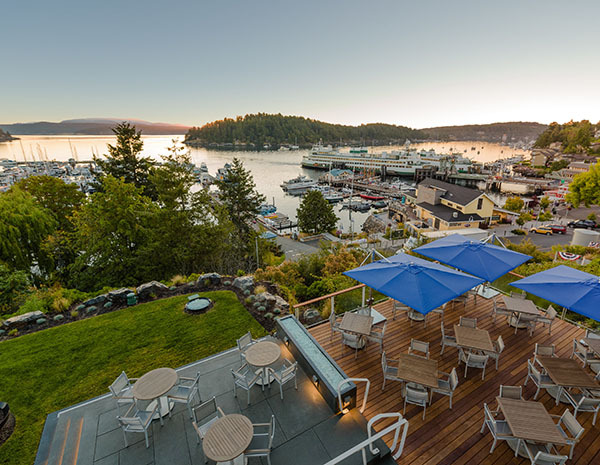 To highlight the waterfront character of Friday Harbor and the Inn's natural surroundings, each guestroom offers earthy elements complemented with modern finishes. 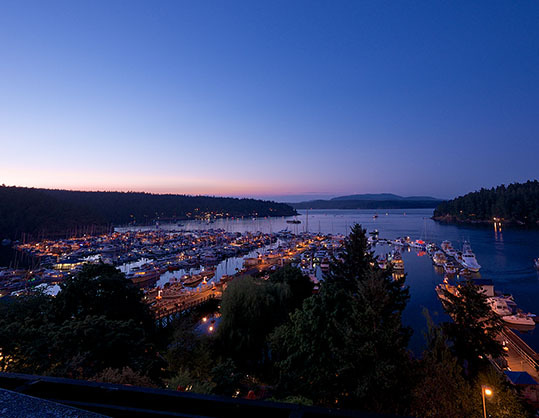 Sleep soundly with our menu of pillow options and Puget Sound Dream Kit, designed for ultimate relaxation. 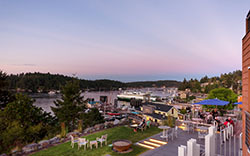 The restaurant at Friday Harbor House prides itself on delivering memorable, island-inspired dining experiences. 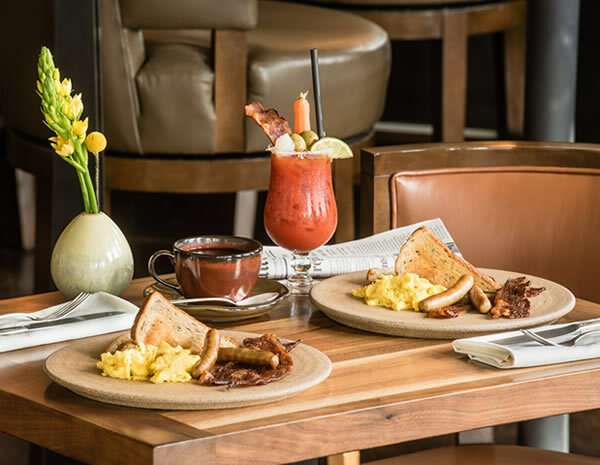 Breakfast at the restaurant is served from 7:30am to 11:00am on weekdays and 8:00am to 1:00pm on weekends. 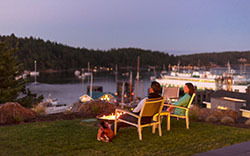 Dinner service and bar hours vary by season. 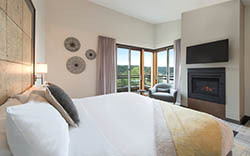 Staff at the front desk can answer your inquiries about opening hours and assist in making reservations. 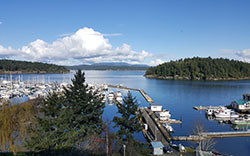 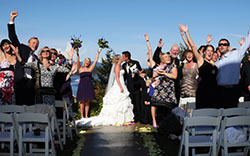 Make your Friday Harbor House stay even more special by arranging for special amenities and flourishes. 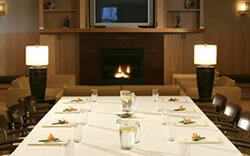 Click here to explore our special amenities menu of food and beverage selections, in-room spa treatments, and florals.